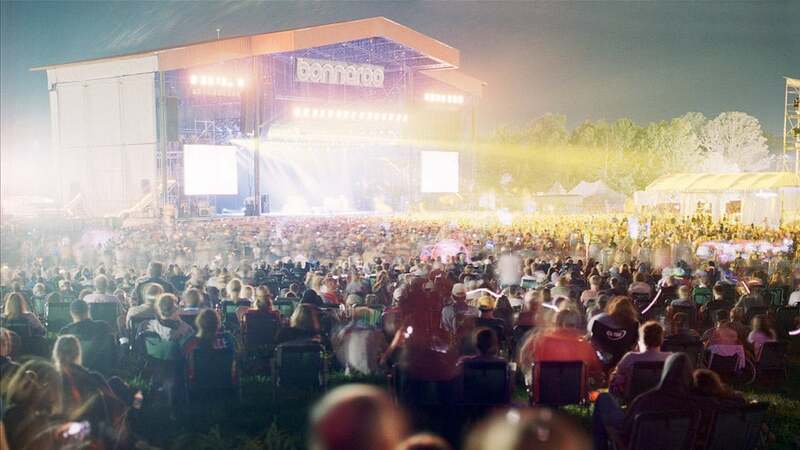 Starting Friday afternoon, the music world will converge in Manchester, Tennessee, for the annual Bonnaroo Music Festival—a four day celebration of all things audio featuring artists from dang near every genre imaginable. Just look at the lineup: Jack White, Wiz Khalifa, Lionel Ritchie, Drive-By Truckers, and electronic sensation Zedd will all be performing between now and Sunday evening, along with dozens and dozens of others. And you can watch it all even if you couldn't make the pilgrimage to the American South. Xbox One and Xbox 360 owners will be able to choose which of two live-streams to rock to on their TV, starting at 4:30 P.M. Eastern/1:30 P.M. Pacific on Friday. Beyond that, the Xbox Bonnaroo app lets you tune in to exclusive interviews as well as performances from past Bonnaroo festivals. The Microsoft-Bonnaroo tie-up goes beyond mere streaming: Skype will be used to let remote fans query their favorite musicians, while on-site attendees will be able to snag photos from this weekend's performances after connecting the festival's RFID-enabled wristbands to their OneDrive account. But fear not: You can still get in on the streaming action even if you haven't welcomed Microsoft into your living room. 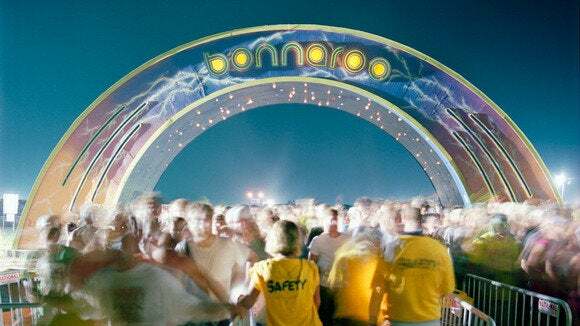 The same two live channels will be streamed on the Bonnaroo website and mobile apps, albeit without the Xbox's interviews and concert archives. Check out the performance schedule on the Bonnaroo website, though note that all kickoffs are listed in Central Time.